Investment opportunity on 2.3 acres with older 4/1 home in growing area of Redfield! Buy now before possible property value increases from new gambling laws passed in area! Includes a concrete slab shop and additional storage building. Home needs rehabbed but you also have additional site hookups for added home site or MH! 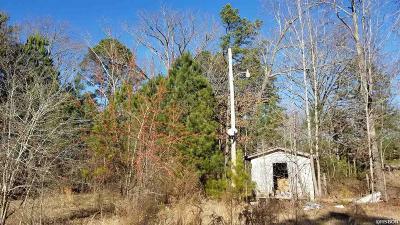 Property is partially fenced and features privacy and a price under $50K! The seller is motivated to sell so we are taking all offers! Great value for MH additions for rentals!